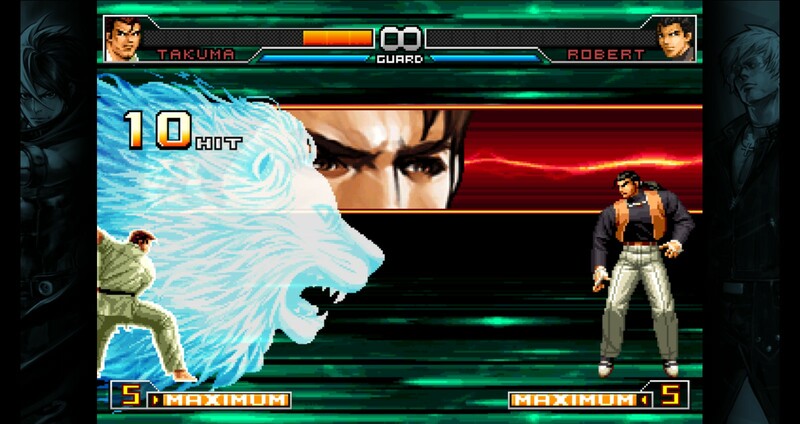 KOF 2002 UM is the 2nd title in the UM Series and a fully upgraded ver. 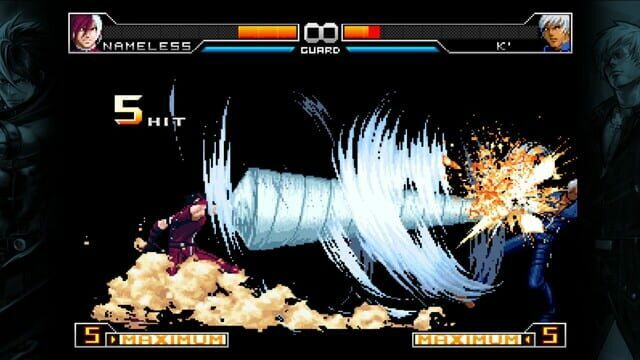 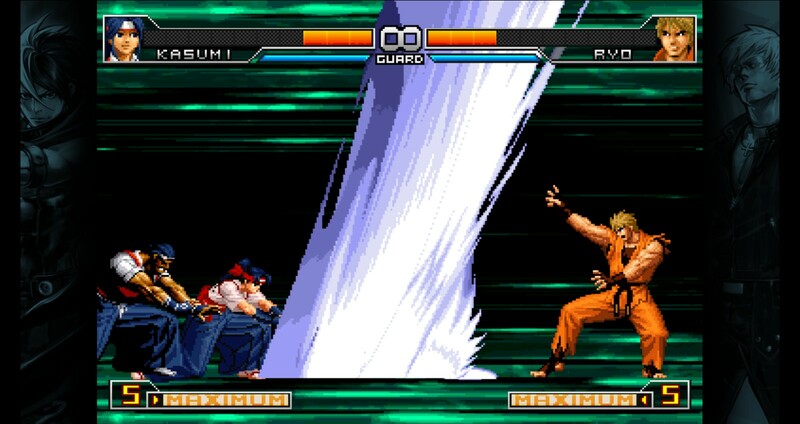 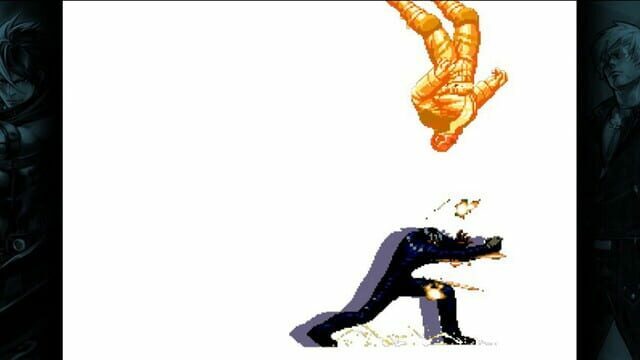 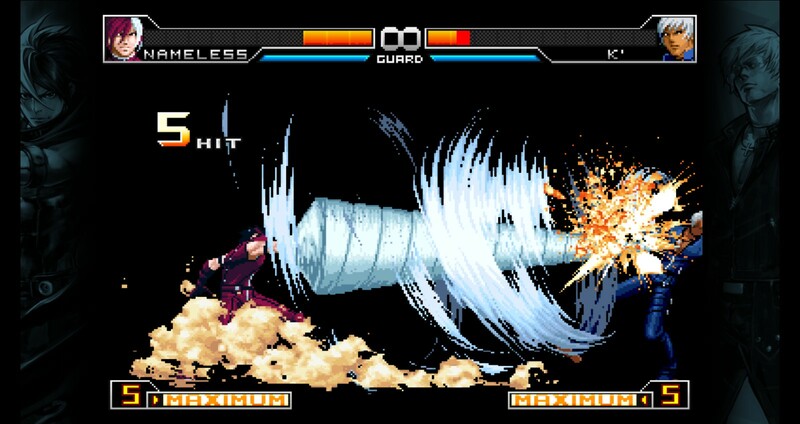 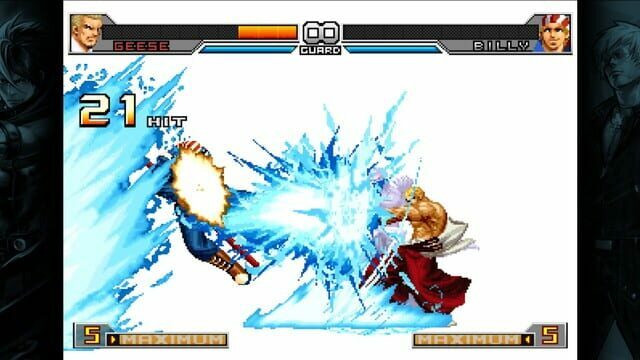 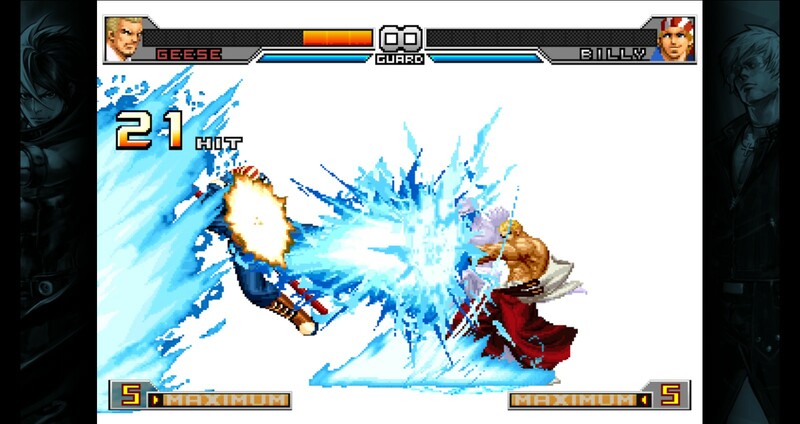 of KOF 2002, a masterpiece of the KOF Series deserving its place of honor alongside KOF ’98. 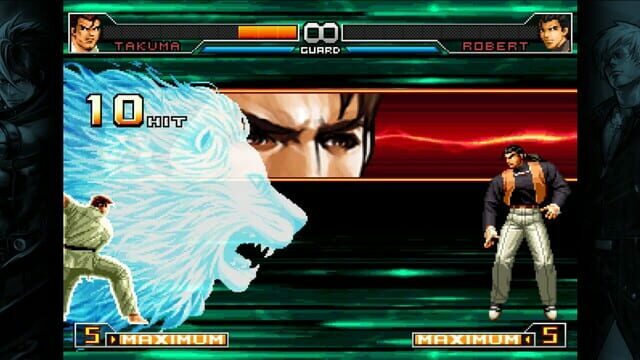 Based on THE NESTS CHRONICLES, 2002 UM includes the most characters of any title in the KOF Series, and fighting game history as well!